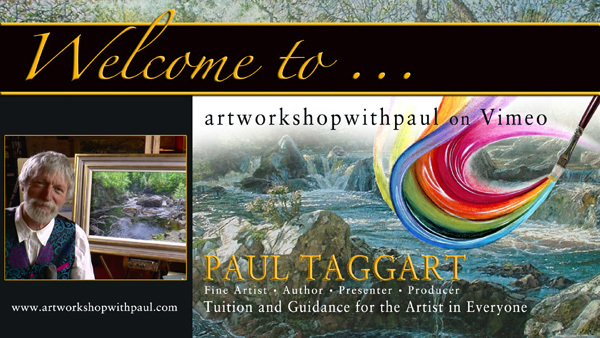 Welcome to my online studio, in which I share my life's passion and work. 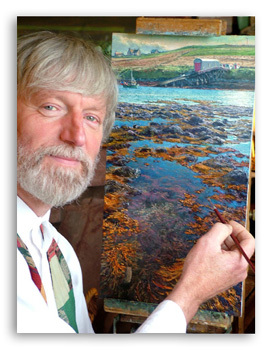 A passion that has been with me from an early age; a passion that became my life's work as a Professional Fine Artist spanning well over forty years and will continue to be so, for as long as I am able to wield a brush and pencil. 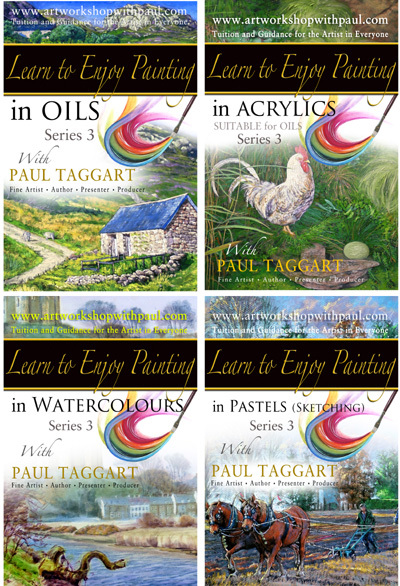 As well as producing works of Fine Art in oils, watercolours, acrylics, drawing, pastels, etchings and other media, it gives me enormous pleasure to encourage others to take up painting, whether as a profession or as a pleasurable pursuit. And now, in 2017, Phase 2 of my 'Elphen Chronicles' comes to public life, exactly twenty years after Phase 1 came into being. 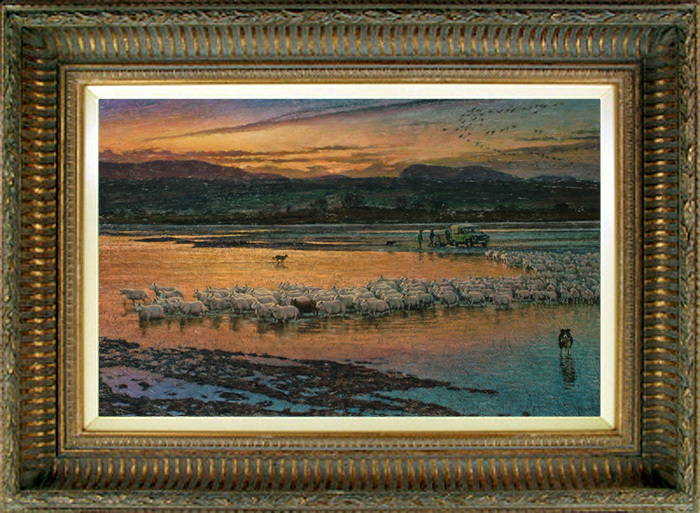 The culmination of five years of intense work on a significant collection of large oil paintings and accompanying manuscript. More of that to come in the ensuing months - so do watch this space. 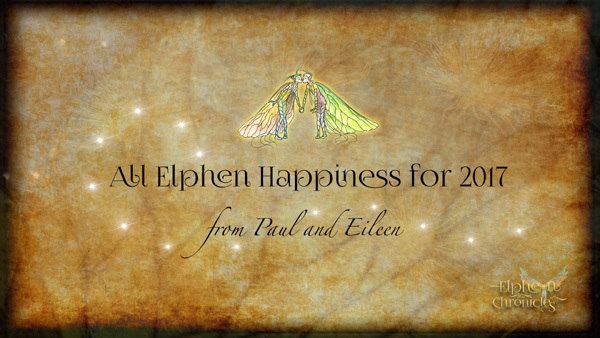 Meanwhile, Eileen and I send you All Elphen Happiness for 2017, in our 'wee' little animated film that you can view on Vimeo. If you are an artist or would-be artist seeking practical help and a way to start on this most pleasurable of pursuits, please use my online painting and drawing tutorials on Vimeo as the gateway to a world in which I share my passion through an ever-growing index of detailed tutorial box-sets covering Oils, Watercolours, Acrylics, Pastels, Portraits & Figures, Colour Mixing and various other media.